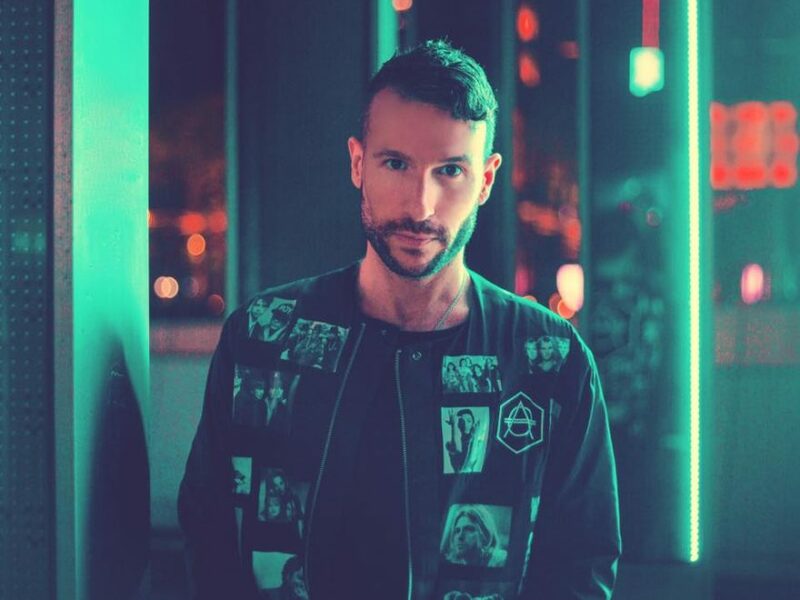 Don Diablo joins forces with Gucci Mane and Emeli Sandé for “Survive”! 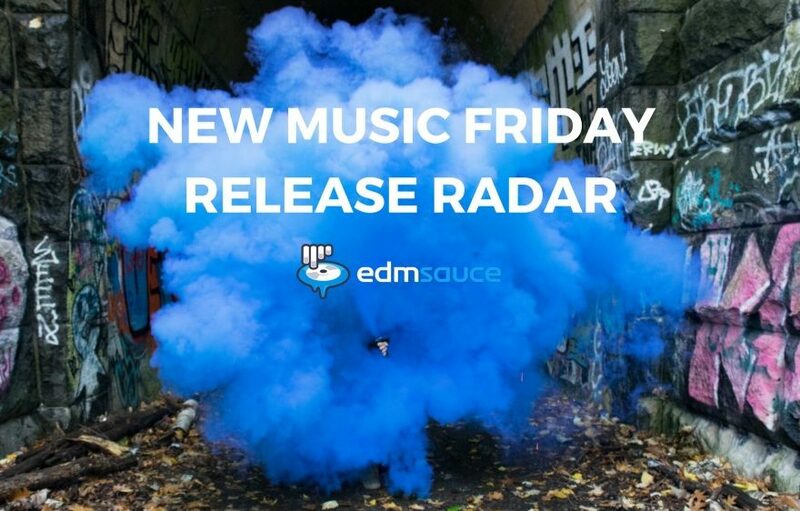 New EDM Release Radar | March 22nd | WTF Is Coming Out Friday? 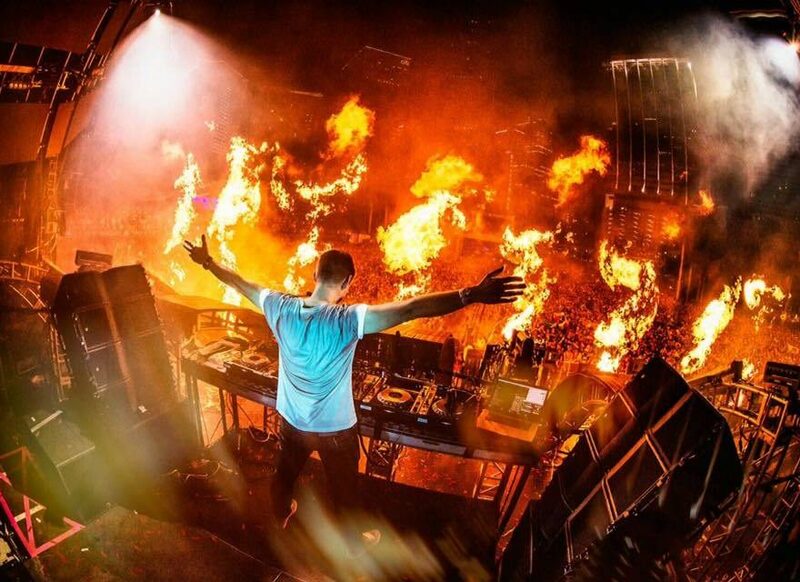 This year has been an amazing one for Don Diablo. The music producer has played all over the world, plus he’s released some amazing singles. 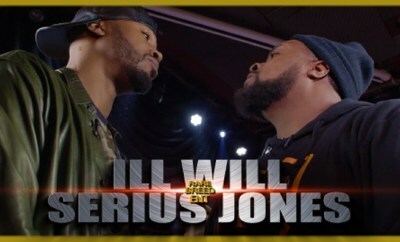 Well, he is now back with another production for which he has teamed up with Gucci Mane and Emeli Sandé. Entitled “Survive”, this new track will definitely capture your attention in an instant. To be honest, we’re really digging this one, so make sure that you check it out below! We’re sure you will also love it!